The key to a long lasting Red Carpet Manicure is healthy, strong and hydrated nails. 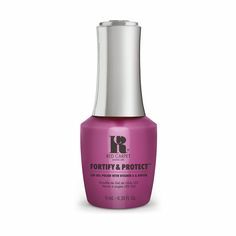 Here at Red Carpet Manicure, we have a range of different nail treatments you can use to keep your nails in tip top shape! The products in our recently launched Treatments range are sure to hydrate and strengthen nails to ensure your manicure lasts. You can read more about each of these treatments over on our What’s New blog! From our new Treatments range, The Cuticle’s Friend is here to ensure your cuticles are looking their best! 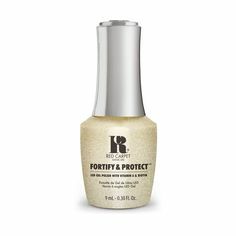 By applying a small amount to the cuticle area and surrounding skin every day, you will be sure to notice your nails feel stronger and much more hydrated. Our Accessories kit has all the nail supplies you need to perfect your nails and ensure they look the best they can when you apply colour. This kit contains a cuticle pusher, buffer tabs, an emery board and an orangewood stick. Keep up with all our nail care tips over on our Facebook, Instagram, Twitter and Pinterest!